Welcome to Hyper Score Marvel (#29) where every week I use Hypercorps 2099 to put together an iconic hero or villain from the world’s most popular superhero universe! 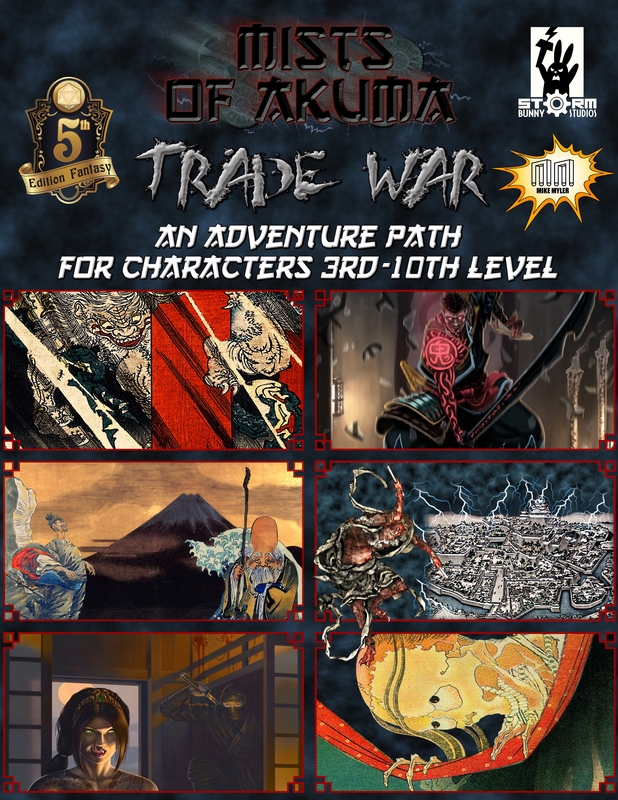 This series is no longer dual-system and only for the Pathfinder Roleplaying Game (there’s lots of excellent free D&D 5E stuff, most notably the Warhammer 40k D&D 5E Hack or Street Fighter D&D 5E). WTF is Mike doing this week? Sent a resume to EN5ider for the editor gig but otherwise it’s been more layout! Book of Exalted Darkness is finally, finally done and off to the printer for proofing (as long as the file is approved) and now I’m colorizing the B&W Mists of Akuma core book because something with the printing process changed so it’s spitting out ultra-black prints again (which are not of sufficient quality). 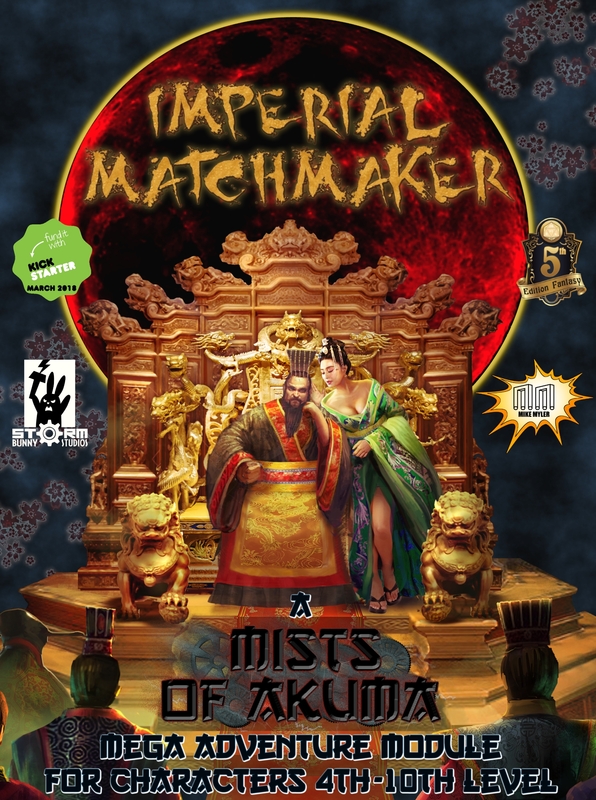 There’s been some other project goings-on for the upcoming Imperial Matchmaker Kickstarter (like this guy here), but mostly I’ve been spending intimate time with Adobe InDesign. Back to the Blog: Last time we had Punisher and next we’ve got Human Torch, Doctor Doom, Invisible Woman, Loki, Mister Negative, Colossus, and Speedball. More requests are always welcome however—I’ll get to them all eventually! The full cast (as well as all my other statblocks) are easily accessible in big ol lists over on the index page and run the gamut from the Thing to Luke Cage and the Defenders and even Squirrel Girl. Also—there are free PDFs for Hypercorps 2099 (wherein you can get a look at how all these hyper abilities function). Space 5 ft.; Reach 25 ft. Note: Mr. Fantastic knows all of the above serums and at the GM’s discretion may know others. They are worked into devices (and only sometimes extraordinary effect potions) and when the statblock is first used, the GM should choose which he has prepared. Your unarmed strikes increase in damage by two steps per rank in Morphing Body. Your speed and reach increase by 10 feet per rank in Morphing Body. You can spend a swift action to increase your speed or reach by 20 feet per rank in Morphing Body until the end of your turn. The plasticity of your cells grants you damage reduction 2/— per rank in Morphing Body. While you are conscious and not wearing armor, you gain a dodge bonus to AC equal to your Dexterity or Intelligence modifier (whichever is highest; maximum equal to your hyper bonus). By spending Hero Points you may use Morphing Body to emulate disguise self (1; up to 10 hours), enlarge (1), or polymorph (2; self only, objects only). I considered a few ways to go about building Reed here with three goals in the fore: “hit up that Intelligence attribute, get that ridiculous DR up, and make sure he can SCIENCE!” Though I started with the metamorph (an alchemist archetype from Ultimate Intrigue) I ended up bringing in the scientific innovator alchemist archetype instead (from Veranthea Codex and available for free here). It was also obvious pretty quickly that a hypernaut power was going to be required here to cover stretching at the scale required (which is fairly common super power and probably should’ve been in the core Hypercorps 2099 book somewhere).